Tasting Notes: Vibrant aromas of ripe black cherry and cassis mingle with hints of violets, spices, and sweet oak. From the first sip, bright, fresh flavors fill the palate. A rich black currant core is laced with traces of chocolate truffle, dried rose, boysenberry, cardamom, and vanilla bean. 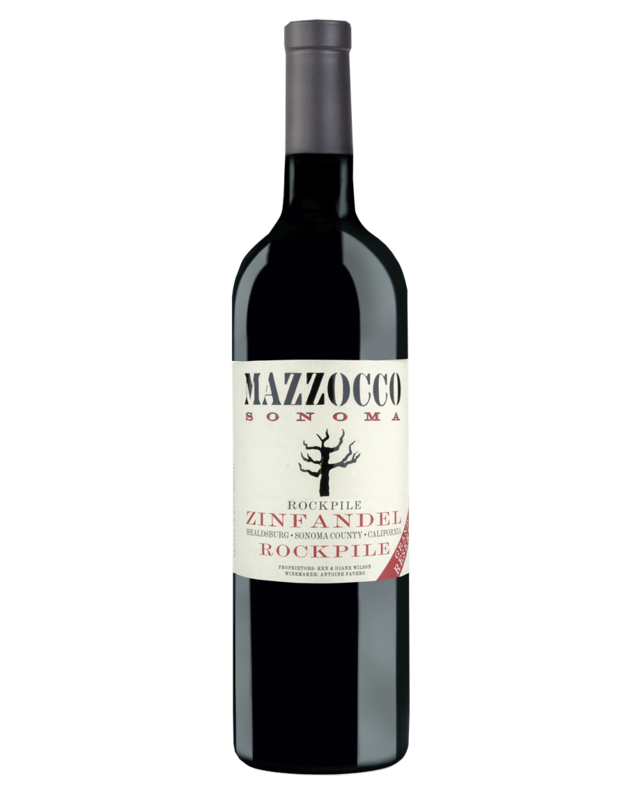 A velvety tannin structure frames this exquisite Zinfandel, allowing it to be enjoyed now, or cellared for years to come.